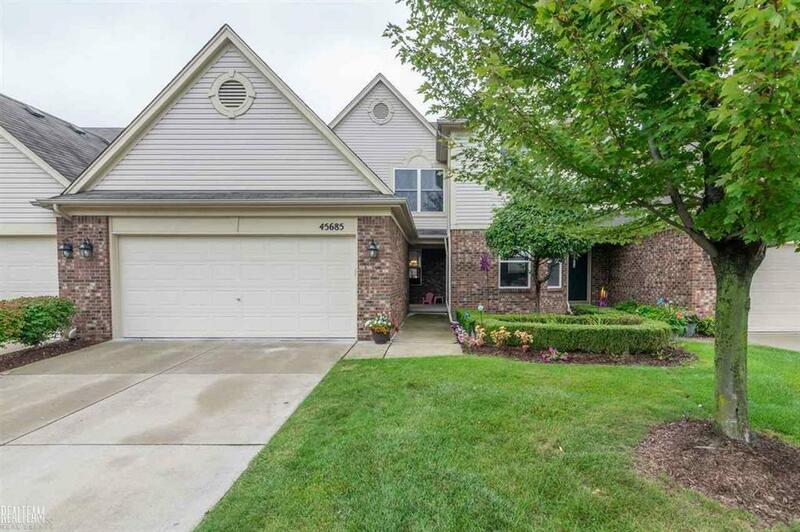 *OPEN HOUSE ON 3/30/19 FROM 1P-3P* Charming 2 bed/2.5 bath condo in Macomb! Unwind around the gas fireplace in the living room that offers tons of natural light and opens to the dining area. The kitchen has been updated with granite counters, backsplash, ample storage, and all SS appliances stay! You'll love the convenience of the 2nd-floor laundry room! Head down to the finished basement complete with carpet, drop ceiling, drywall, and great storage! Kick back and relax on the large deck perfect for BBQ's! *Seller to provide 1 year home warranty! 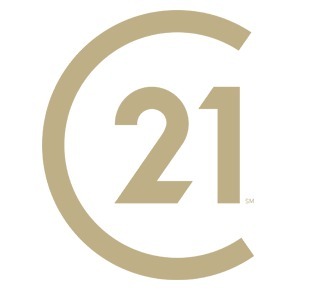 IDX provided courtesy of Realcomp II Ltd., via Century 21 Campbell Realty, Inc and Mirealsource, Copyright 2019 Realcomp II Ltd. Shareholders. Real Estate listings other than those of Century 21 Campbell Realty, Inc are marked with the Broker Reciprocity logo and detailed information about them includes the name of the listing brokers. Information deemed to be reliable but not guaranteed. Any use of search facilities of data on the site, other than by a consumer looking to purchase real estate, is prohibited. Last updated on 2019-04-19.